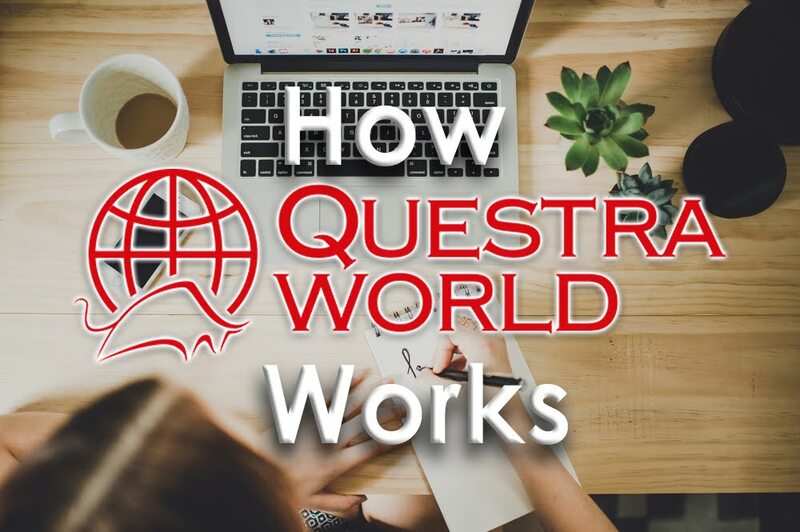 SuccesswithQuestra.com presents some team member testimonials for Danny Lewington, captured at the first Questra World leadership training event in London on the 24 & 25 of June 2017 at the Landmark Hotel. Some of Danny's team members share their progress and support given by Danny's leadership and mentoring to help them develop and build a successful business, and a positive financial future with Questra World, and Atlantic Global Asset Management. Receiving mentoring and team building strategies and business development, it's critical to align yourself with the right person who will support and guide you to success. With years of video editing and graphics manipulation – by using creative animations and forward thinking you can make those previously boring presentations come to life, to engage – educate and inspire your audiences.